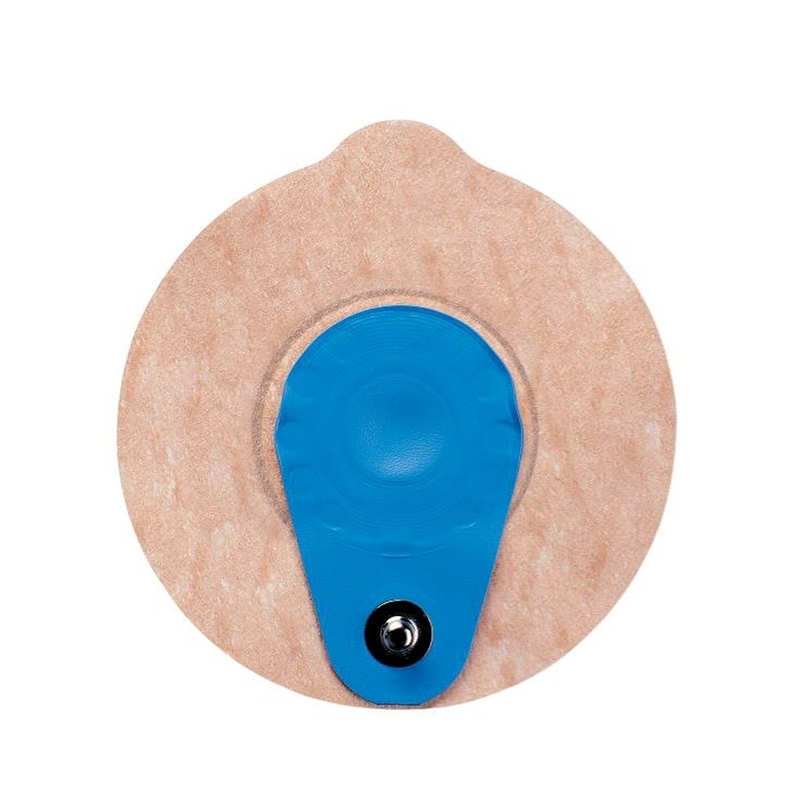 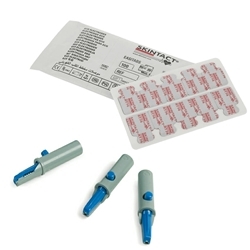 One of our most popular ECG electrodes, the SUPAtab offers quick adhesion with wet gel to provide excellent signal quality and ensures optimum signals without the need for aggressive skin preparation. 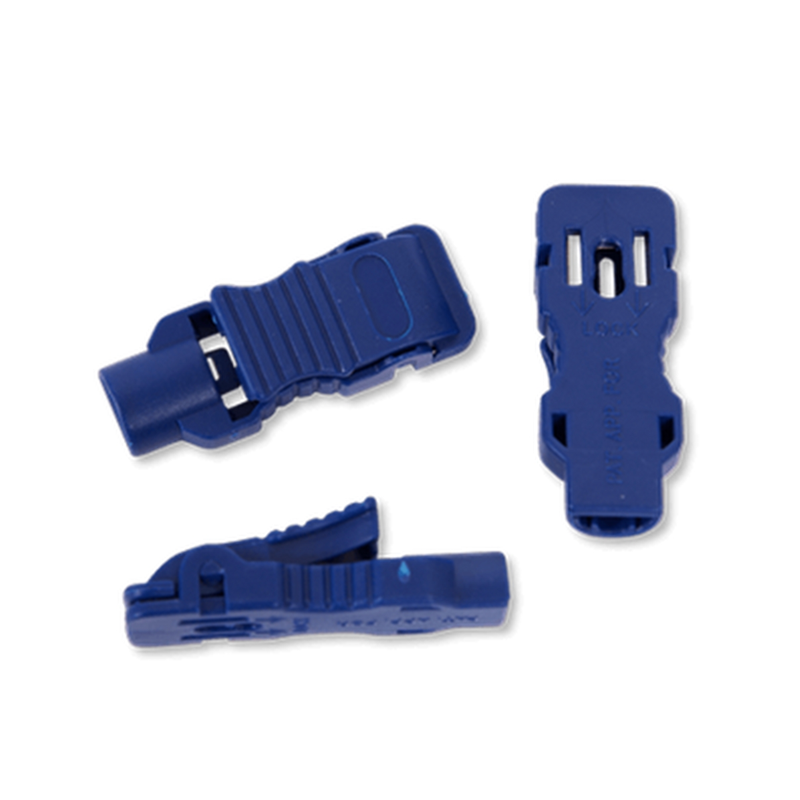 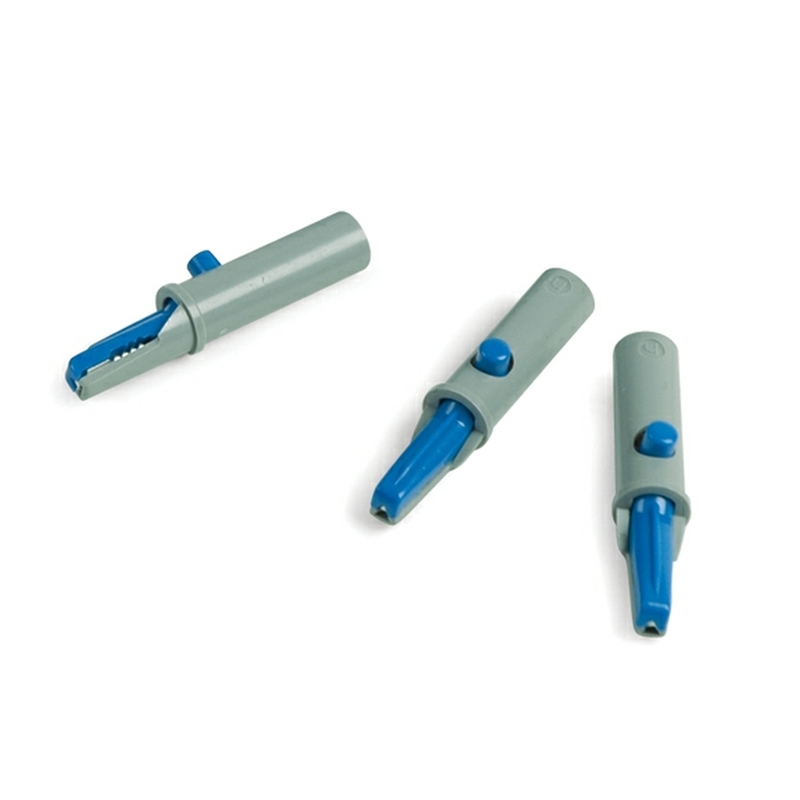 Disposable stud electrodes are suitable for long-term or ambulatory monitoring. 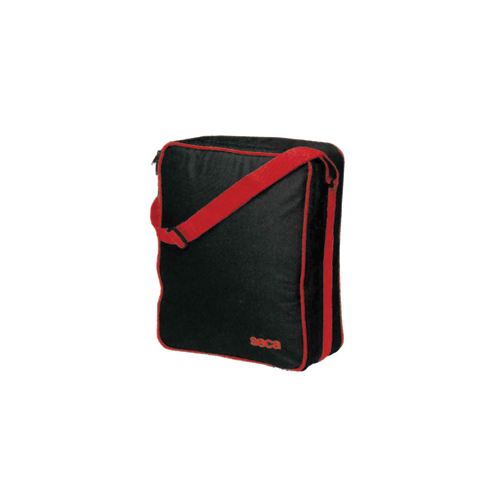 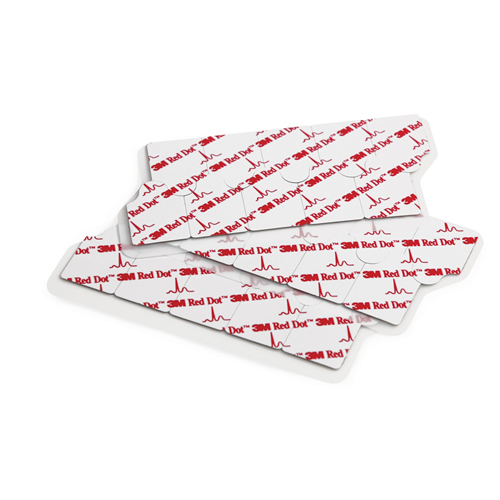 Software package which enables the ECG to be viewed, printed, faxed or emailed as required. 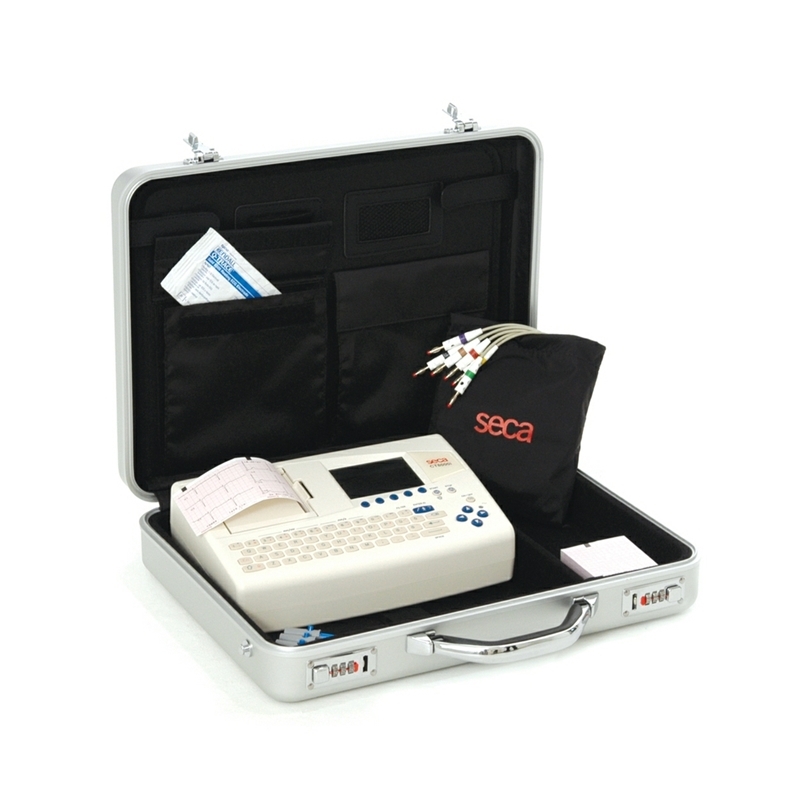 Many seca ECG machines are equipped to print, store and transmitt ECG traces into Practice Patient Record Systems. 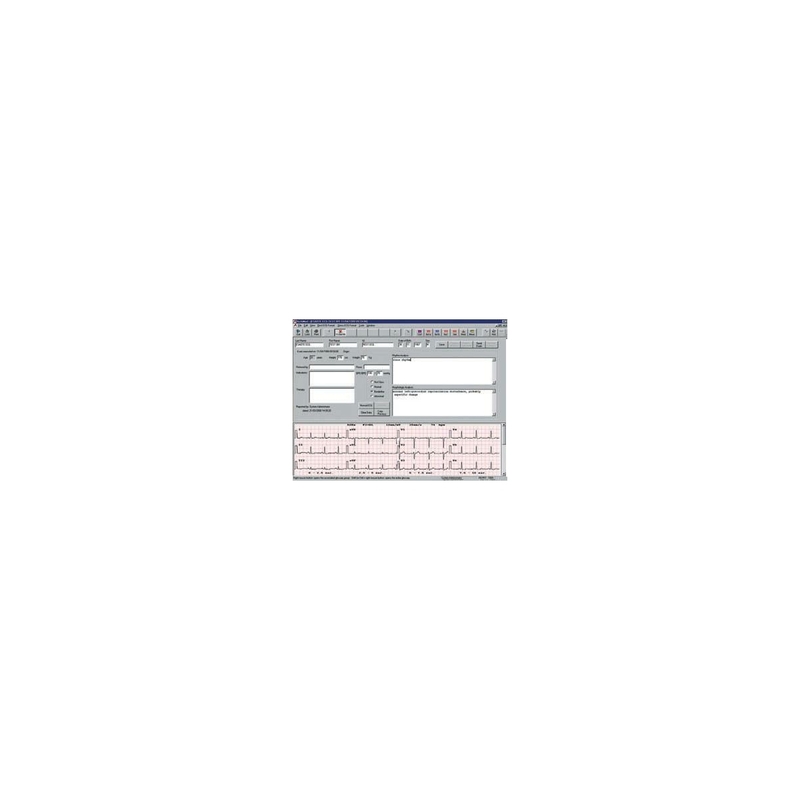 The on-screen data can then be stored and viewed within the individual patient’s file. 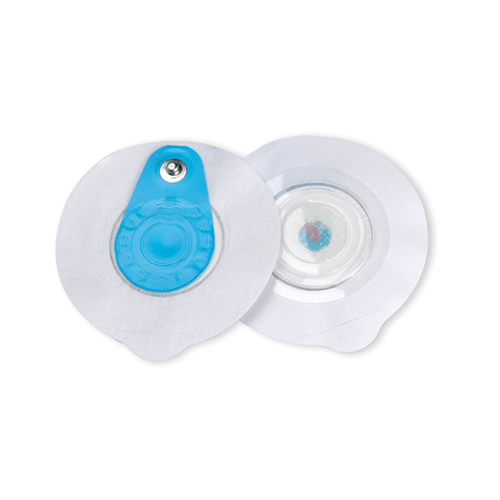 Robust trolley specifically designed for use with the Welch Allyn CP150 ECG machine. 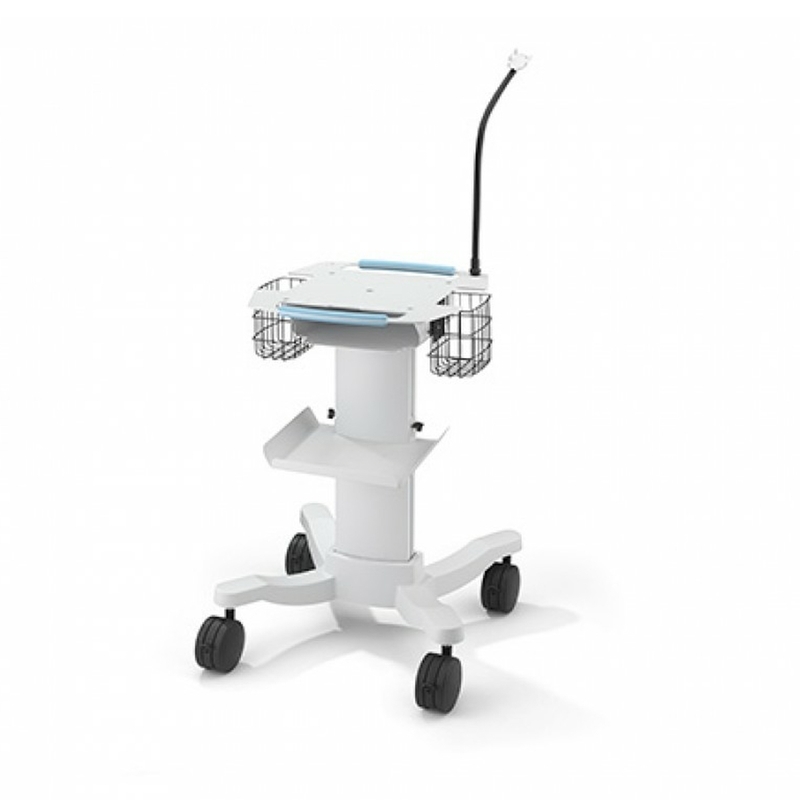 Accessory shelf and arm only for the Welch Allyn CP150 trolley. 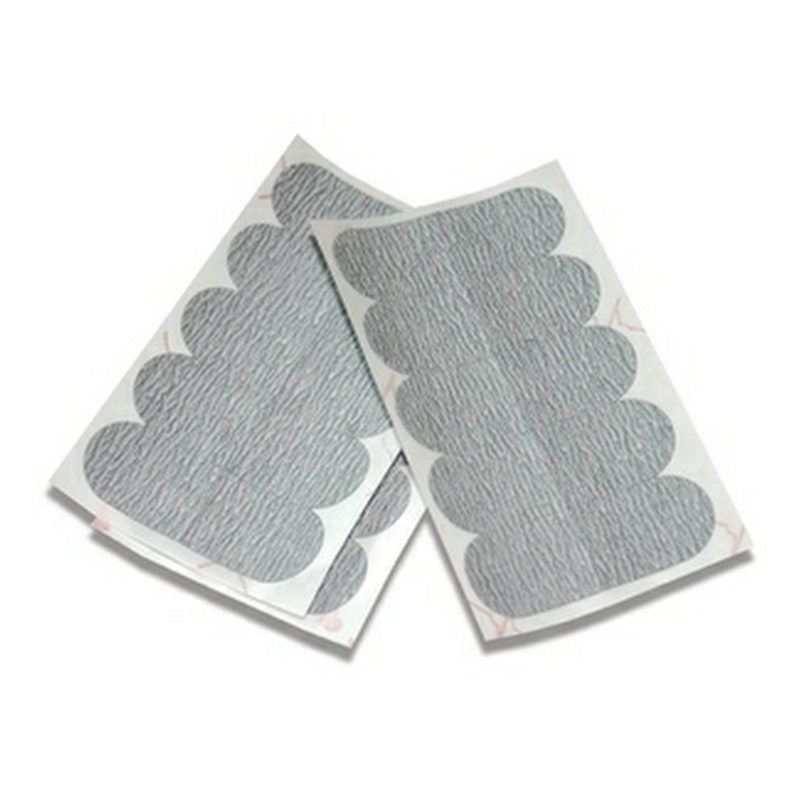 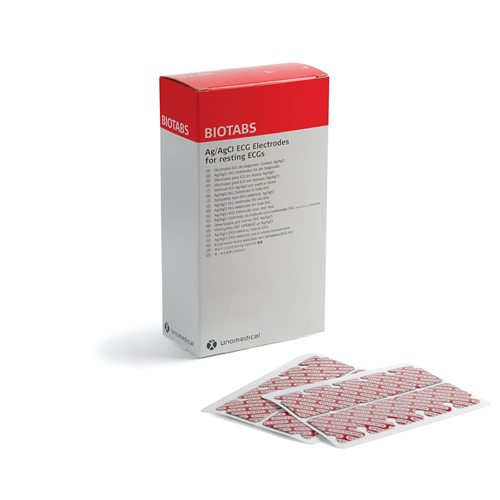 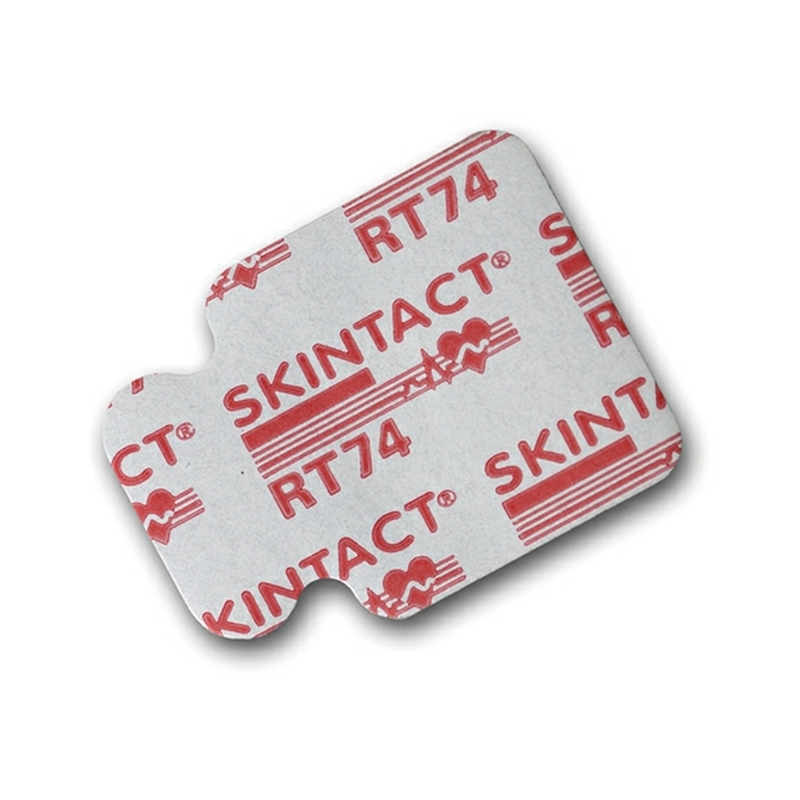 Skin preparation scratch pads designed to ensure increased electrode connectivity and accurate readings.